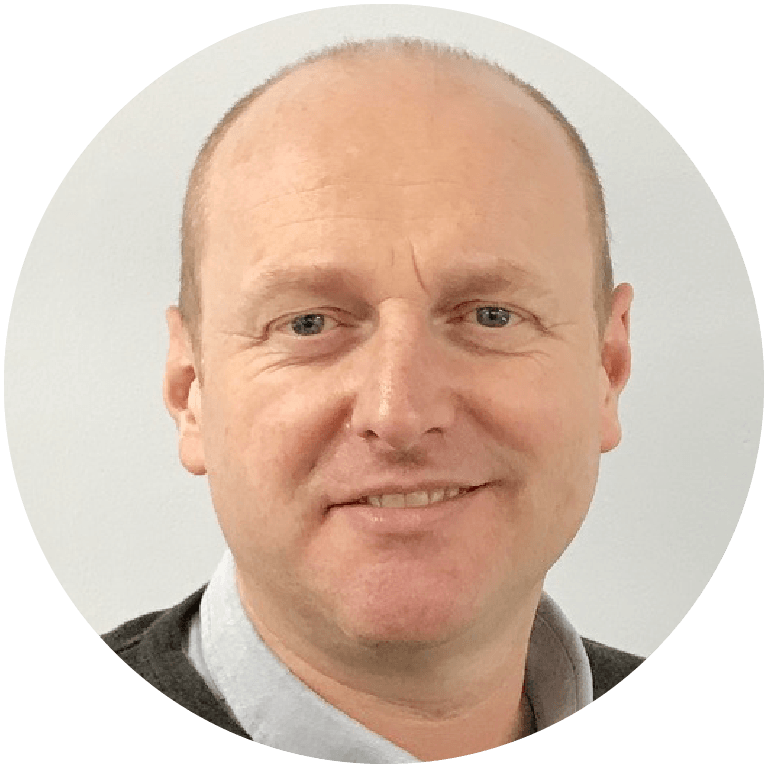 Richard has worked extensively in energy and technology companies and held senior management positions in operational facilities and EPC project delivery for over 18 years. He has extensive experience of design, manufacturing, commissioning and operation of technologies within Industry sectors as diverse as Gasification, Bioethanol Production and Ironmaking. Previous roles have included Head of Ironmaking Technology for Siemens MT and Technical Manager for one of the largest bioethanol production plants in Europe. 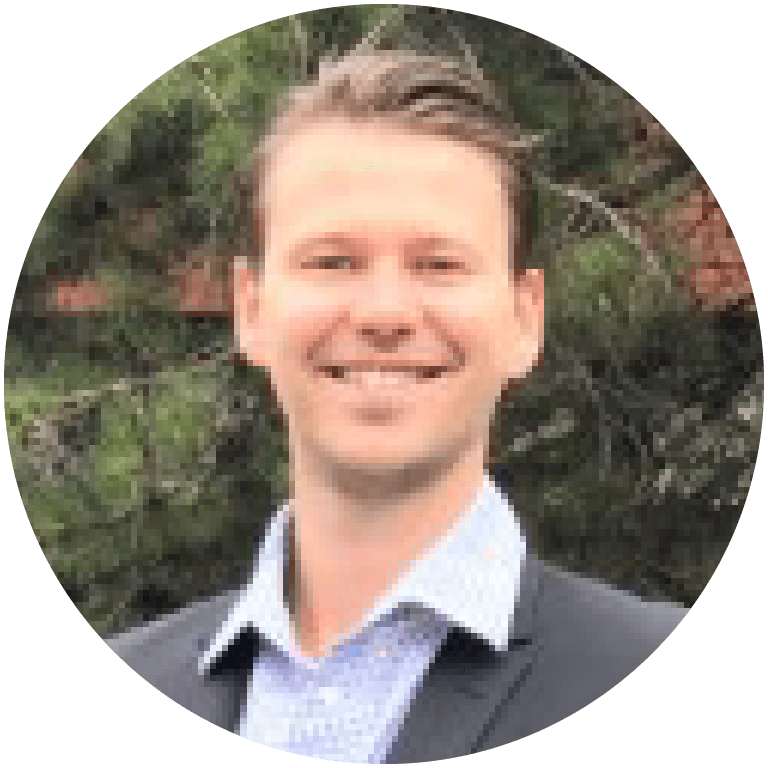 Richard also has significant experience in R&D and developing technology from early stage conceptual design through to commercial production. Richard graduated with a MEng (hons) degree in Chemical Engineering from The University of Sheffield and is a Chartered Chemical Engineer and a registered Chartership Mentor and Interviewer for the Institution of Chemical Engineers (IChemE). As MD of ReNew ELP Richard drives the overall performance of the business. 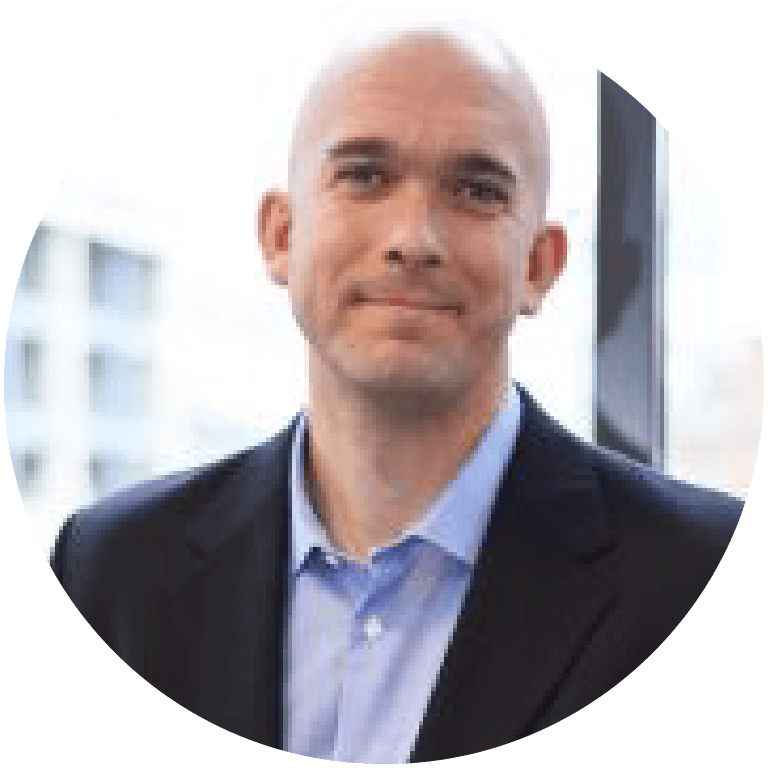 Richard also remains heavily involved in the engineering design process and is a member of the Board of Directors. Martin has joined the ReNew ELP team on secondment from Licella Pty to lead the plastic preparation plant design and provide engineering support for the first commercial Cat-HTR plant in Wilton. Martin’s experience is from in Process Design, Operation and Project Development at Licella’s Technology Development Centre where he has gained an intimate understanding of the Cat-HTR platform and the challenges of technology development. He holds bachelor’s degree in Chemical Engineering from Sydney University. Rob has over 30 years experience working in the Electrical, Control and Instrumentation disciplines in the steel, biofuel, energy from waste and chemical process industries in the Tees Valley area. A graduate of The Open University and registered as an Incorporated Engineer with The Institute of Engineering & Technology, Rob’s knowledge of high and low voltage electrical distribution systems, site utility connections and plant process control systems will be valuable in defining the detailed design of the Wilton site and working with the principle contractor during construction, commissioning and start-up of the Cat-HTR plant. Bill is a Chartered Chemical Engineer with 37 years of industry experience working in coal products and power generation. He has worked for leading consulting engineering firms GHD, Jacobs, Sinclair Knight Merz and PB Power. 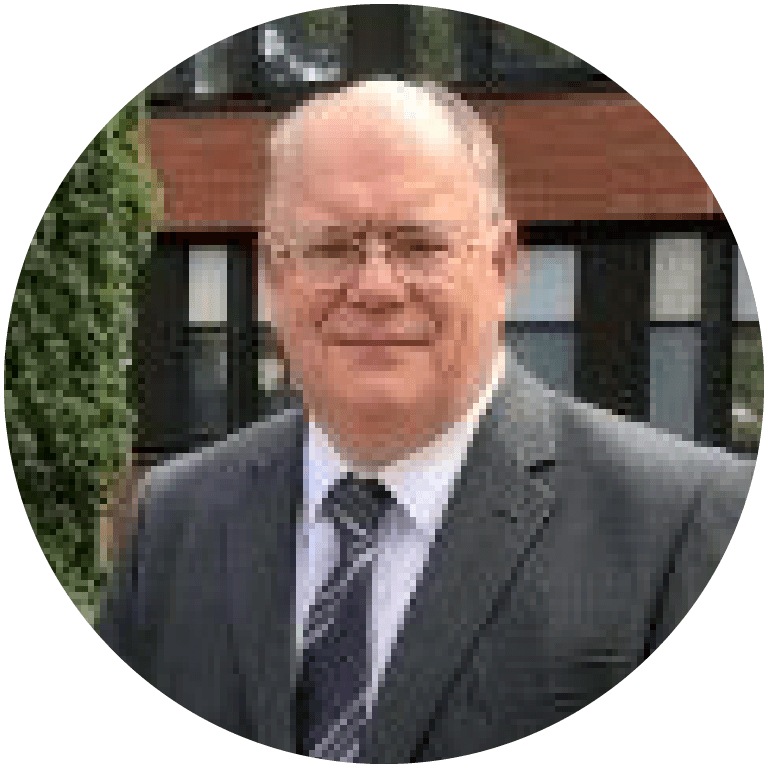 His process engineering experience covers a range of technologies for waste treatment (including energy from waste), biomass and fossil fuelled power plants. Having led the initial GHD FEED engineering work to scale-up the Licella pilot plant to commercial scale, he continues to provide engineering support as the project moves into detail design and construction. 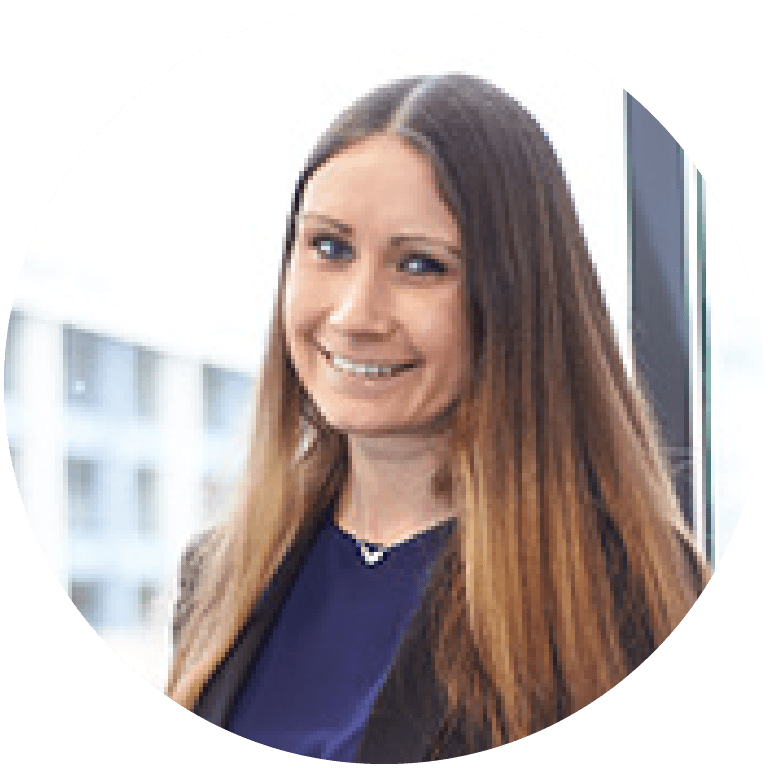 Rosie is responsible for the daily running of capelplanning, an independent planning and permitting management company which has been commissioned to support ReNew ELP in gaining required planning and permitting approvals and regulatory compliance for their developments. Rosie is Masters-qualified Geologist with eight years of experience working within Environmental and Process Safety Consulting, Planning and Permitting. Rosie has experience in environmental compliance and environmental assessment and has provided planning application and environmental permitting support for local and international developments across a range of industries, including process, power generation and renewables. Rosie also has experience in the assessment of environmental impacts of potential major accidents in the process, oil and gas and nuclear industries. Rosie is providing regulatory compliance support to the project ensuring the relevant permits and consents are in place to allow the project to proceed as planned.